Ebenezer Scrooge a self-centered old man has no place in his heart for Christmas cheer and does not see how his uncaring ways affect other people in his life. On Christmas eve he is visited by three ghosts, the ghost of Christmas past, the ghost of Christmas present and the ghost of Christmas future. 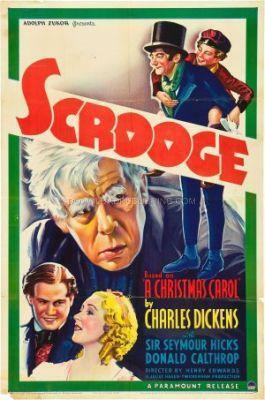 This is a straight forward adaptation of Charles Dickens, "A Christmas Carol".